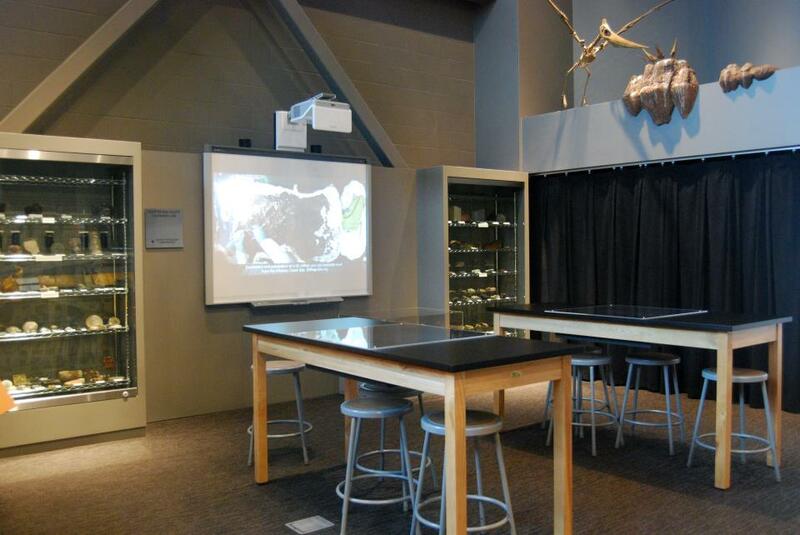 Enhance your experience in the Adaptation Gallery: Geologic Time with a visit to the Learning Lab. Watch a video showing the excavation of the 60-million-year-old crocodile skull on display here and its preparation. See fluorescent minerals “glow” under special lighting. What are rocks and minerals? How are coal, gas, and oil formed? How does a plant or animal become fossilized? This Learning Lab is also a space where paleontologists, educators, and gallery guides give free demonstrations and provide hands-on experiences for visitors. Like detectives, archaeologists use clues people left behind to determine when, where, and how they lived. Archaeologists help us understand the choices people made as they adapted to a changing world. The science of archaeology not only teaches us about the past—it also helps us to understand the present and plan for the future. This Learning Lab offers hands-on experiences for everyone. Videos and gallery guides provide programming on a regular basis. Explore how archaeologists identify and excavate sites and the questions they ask regarding past lifeways. Learn about archaeological field and laboratory methods and tools. “History, after all, is shared discovery.” Discover how historians learn about the past in the Inspiration Gallery Learning Lab and why history matters. How did people in the past view and explain their world? What were causes and effects of past events? Whose voices are being heard? This Learning Lab gives “real world” examples of how history impacts our lives every day. 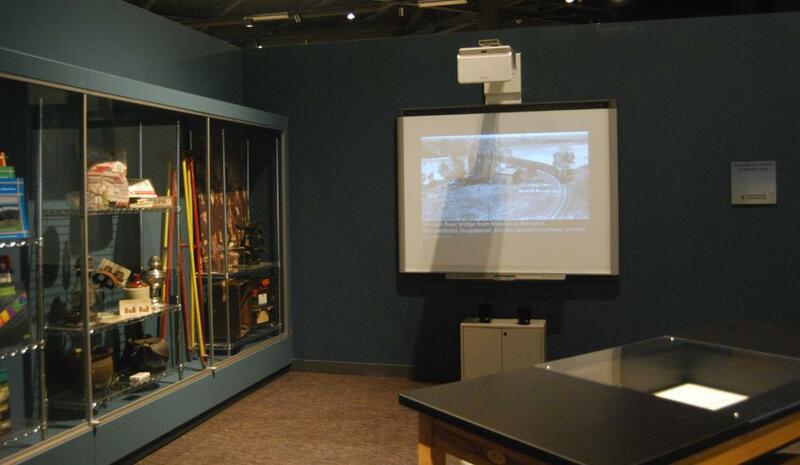 Lab tables present “History Mysteries” for visitors to ponder, and changing videos present different stories. Gallery guides regularly provide presentations and hands-on activities.